9B RamKrishna Chambers, BPC Road, Alkapuri Vadodara. Gujarat. India. E-Intelligence was established in the year 2005 as a leading Search Engine Optimization, Marketing Management, Web Designing and Development company. We have achieved the height of success by remaining updated with the latest industry trends and techniques. 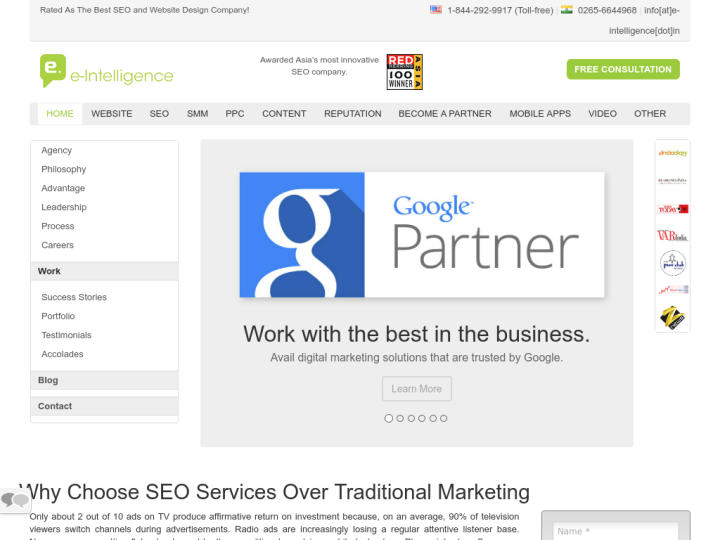 E-Intelligence provides the leading global full-service digital marketing services. We also provide the customized service the constantly revolves around a number of marketing applications across various industry verticals. Really happy with their services. They have been handling digital marketing of my website since last one year and I have seen a drastic growth in my business. Keep up with the good work! Special thanks to Jitesh. A great place to work at and the environment is filled with enthusiasm. I have been working here since past two years and I love the way the company puts attention to small details and focuses on the quality above all things. My self Roma Dalwadi. I completed MCA in 2014. 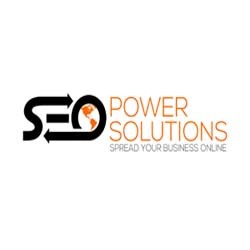 I want to know is there any requirement for SEO or not? Good work environment in E-Intelligence. This building very nicely resides beside the Bansal mall and has a very good environment around it. My office is inside this building and it's very spacious and comfortable for what a working place should be like.